I came across a case whereby a test SCCM installation had been completed and needed to be removed and replaced with a production instance. There are a few cleanup operations but in this case I needed to automate a way to change the clients to point to the new Site Code. I also have a script for completing in PowerCLI by using the Get-VM command, this is broken down below. $Name = Read-Host "Enter the Name or Names using wildcard * of the VM e.g Server*"
Note that there is no error checking on the below, replace the GuestUser and GuestPassword parameters with your own credentials with administrative rights on the VM Guest OS. $ScriptText = "PowerShell.exe -NoProfile -Command ""([wmiclass]'ROOT\ccm:SMS_Client').SetAssignedSite('GSY')"""
In the perfect world this environment would have WinRM enabled across the server estate but alas it didn’t. This saved a fair amount of manual work for me and I hope it does you too! Complete script available here –> SCCMSiteCodeChange just paste into PowerShell ISE, save and run from PowerCLI. I was repairing an issue with connectivity between a primary vCenter and secondary vCenter site and their SRM Servers when I came across a configuration on both SRM databases which was not ideal. Both SRM users had sysadmin rights on each SQL Server. I have seen many installations whereby the privilege of sysadmin has been given to a SQL Security login account, this being the case in this instance. Best practices for a secure environment is to limit this activity as much as possible. According to the installation documentation the database schema must have the same name as the database user account among other things. Site Recovery Manager database user. 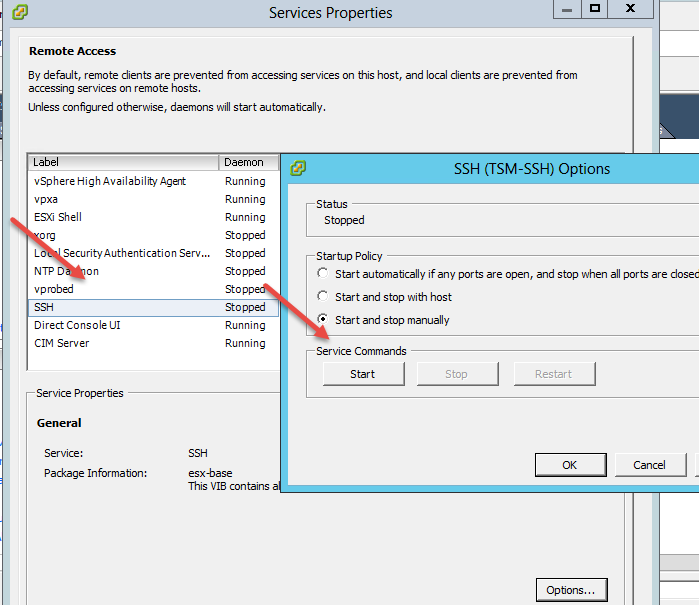 I would advise making individual AD accounts during the installation of SRM, the procedure below outlines the database configuration. (Thanks to our DBA for the assistance). 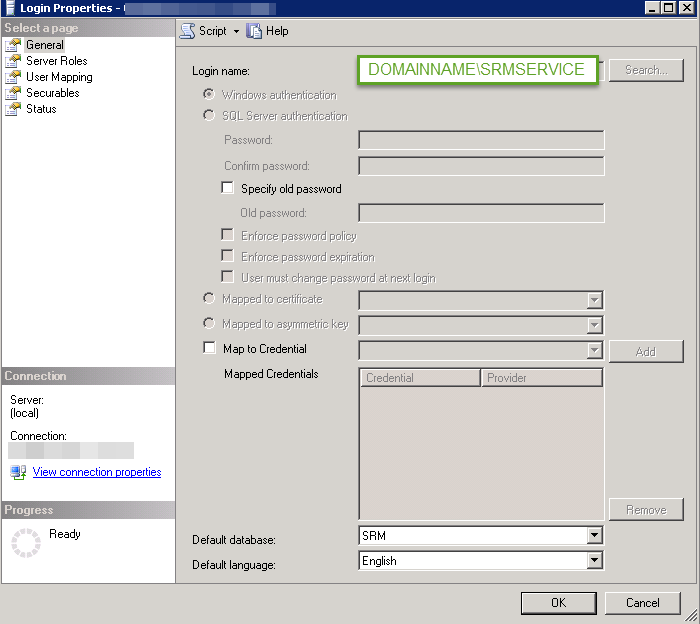 Ensure that the service VMware vCenter Site Recovery Manager Service on the SRM servers are also running as the DOMAINNAME\SRMSERVICE user. 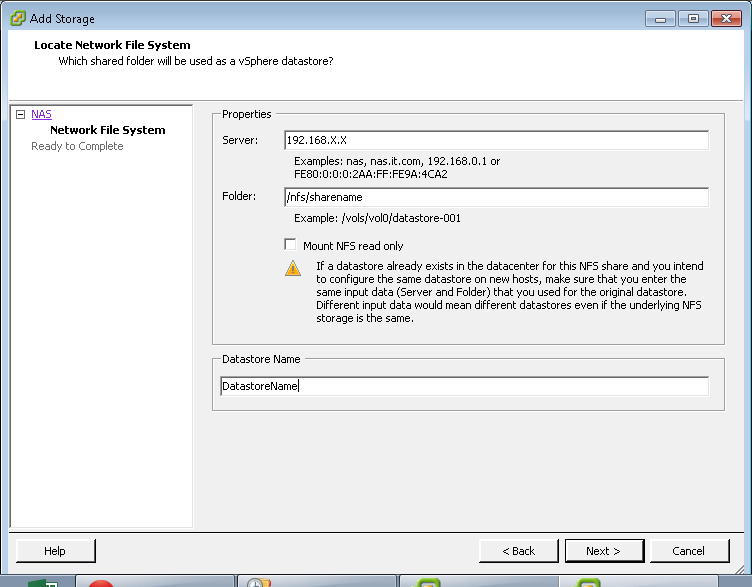 I have noticed this gets set back to local system if you run the modify wizard on an existing installation. New Query and type the below command, click execute. 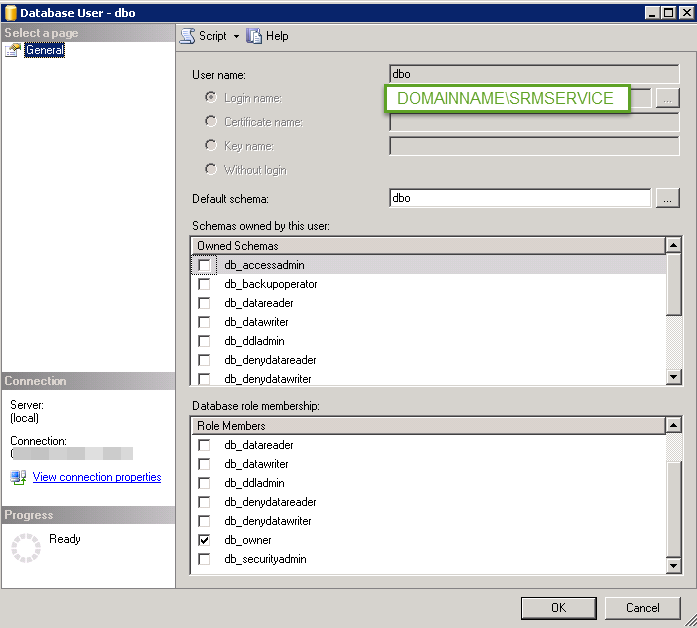 This maps the security login DOMAINSERVICE\SRMSERVICE to the dbo database user account, as seen if you open the SRM database user account “dbo”. Complete the same on both the SRM primary and secondary databases and on each primary and secondary SRM server restart the VMware vCenter Site Recovery Manager Service.